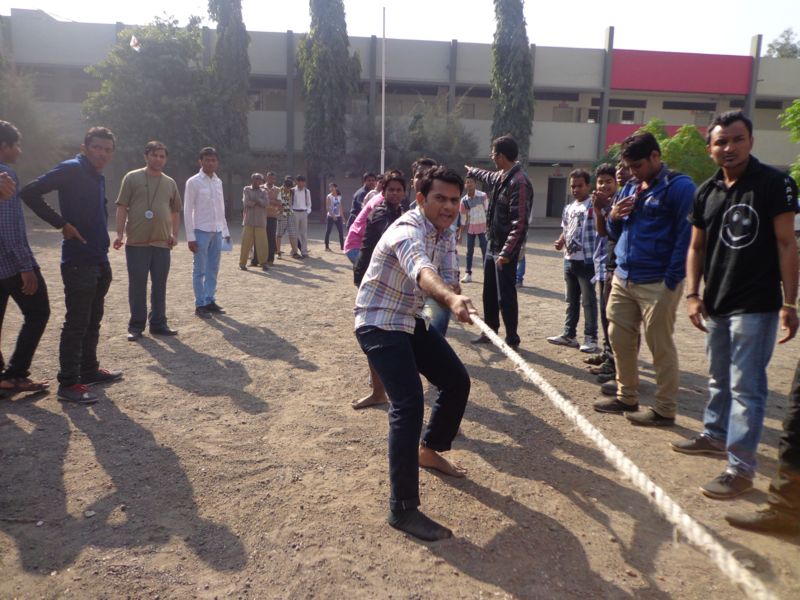 Gymkhana is an association of all the staff and students of the institute. 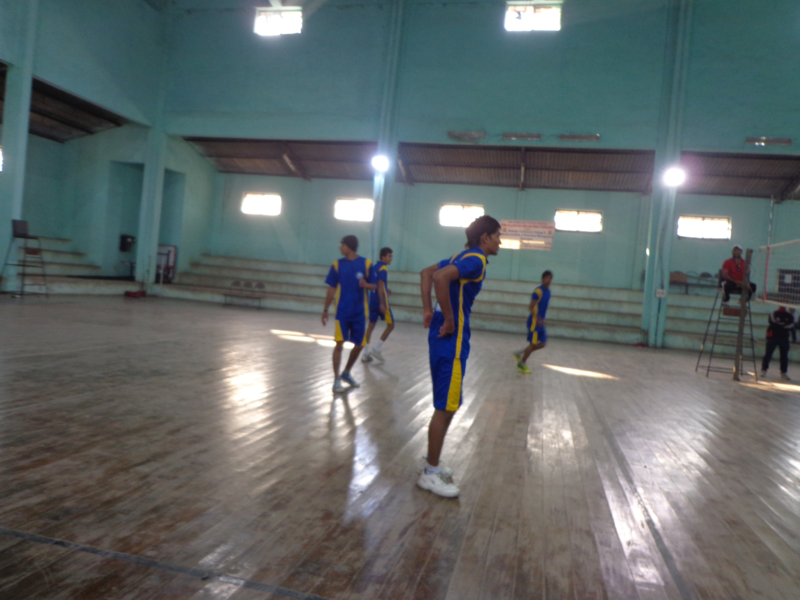 The Gymkhana is also a platform for recreational, social and cultural activities for the members of the GYMKHANA. 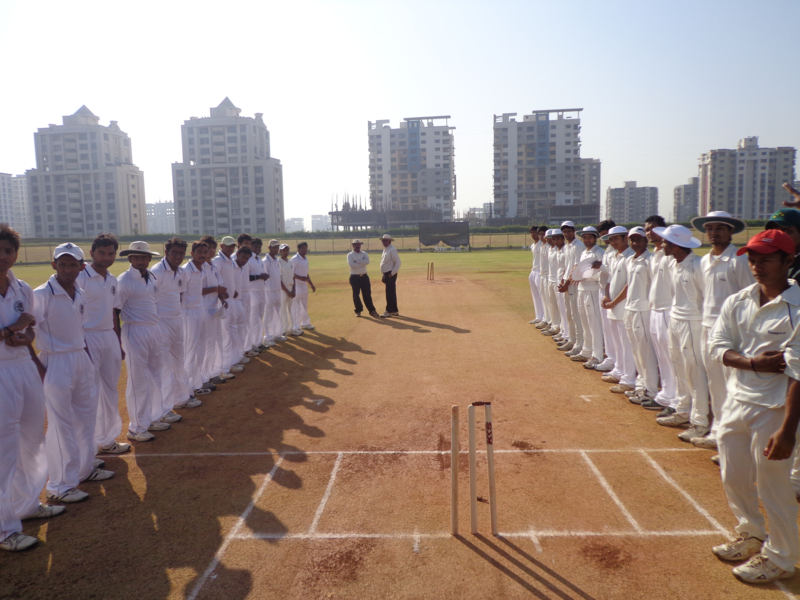 This will also foster, encourage, sustain and coordinate sports, arts and culture. 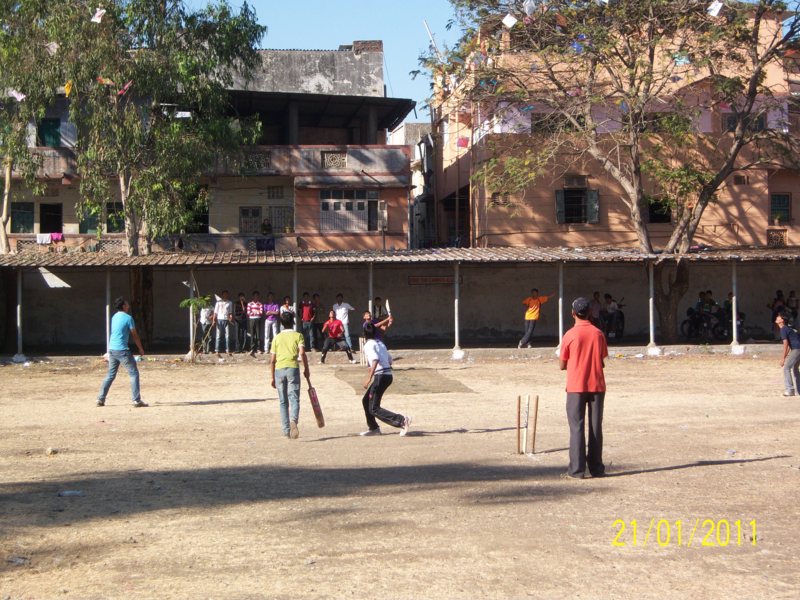 We have developed excellent facilities for sports and recreation. 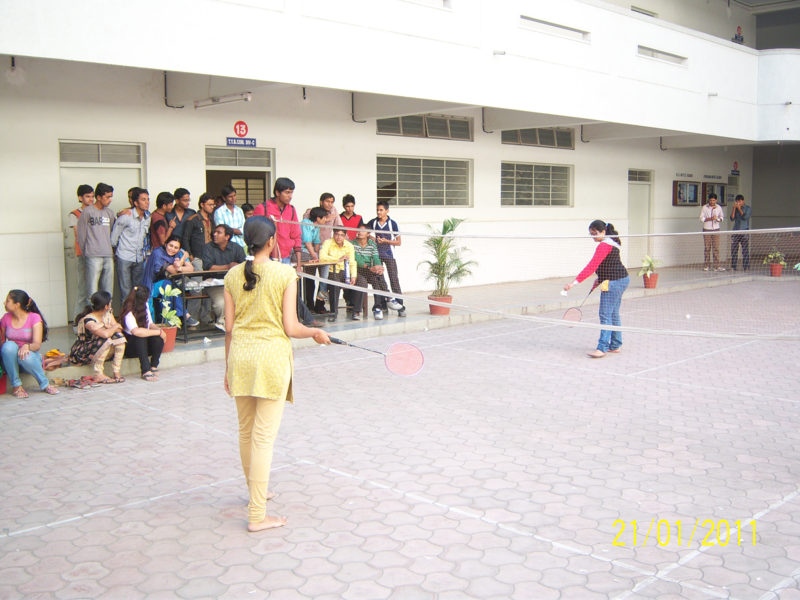 Our students participate in different sports activities like chess, cricket, badminton, volleyball, athletics, football, table-tenis, swimming etc during inter college competitions held by VNSGU.